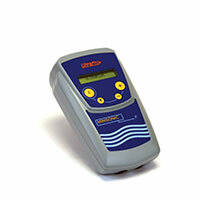 The latest addition to the Ultraflux range, the Uf 841 ultrasound flow meter has been specially designed for use in high risk zones. All its components are protected in its robust stainless steel unit. 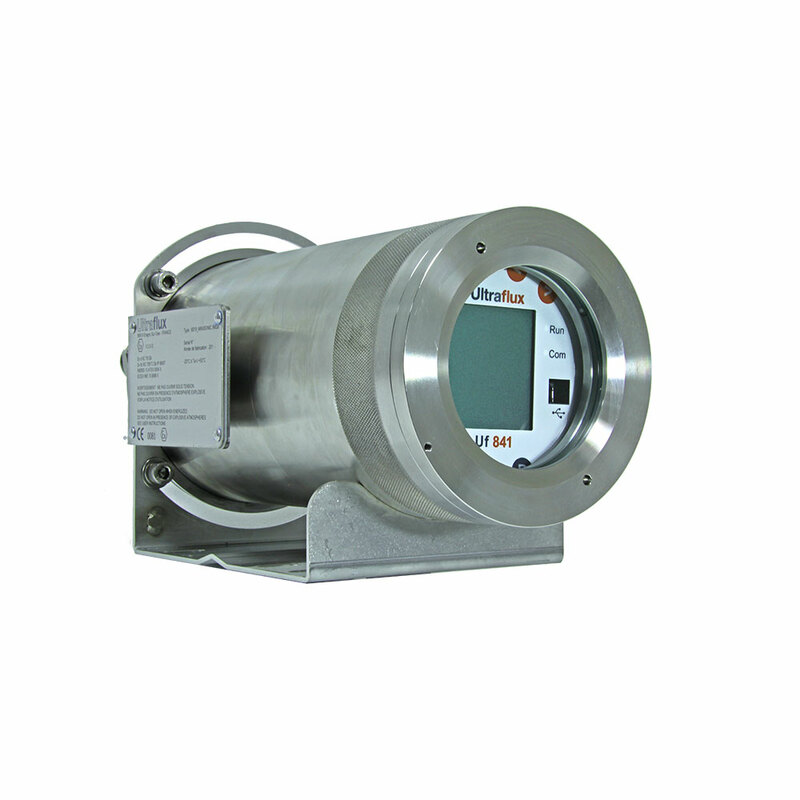 This ATEX certified flow meter allows you to undertake reliable measurements in complete safety. This converter can be coupled with different probes in the Ultraflux range. Up to 1500 mm for gas. Offshore: High-pressure gas flow, injected water flow, crude oil flow, condensate flow, injection fluid flow, etc. Hydrocarbons: Gas flow, monophasic liquid flow, crude and refined product flow, etc.